I've always wanted a tractor and at 49yrs old, I bought one! 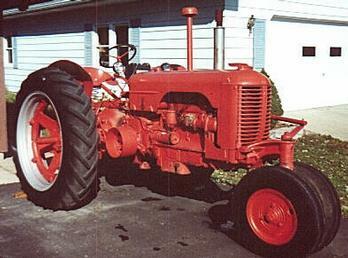 3 weeks later I bought another one, 1954 IH W-9. I'M A TRACTOR JUNKIE!